Chances are, your company is currently hiring to fill an open position — perhaps even multiple positions. If not, the transitional nature of today’s employment market means the odds are pretty good that you will be soon. Now, imagine if you could target a segment of candidates whose unique combination of aptitude and attitude pretty much guarantees that they’ll to be valuable contributors to your workforce. The truth is, this is not just a hiring manager’s fantasy. You really can target such a segment of the market. How? By hiring a veteran. Over the past decade, Linium Recruiting has had the good fortune to assist more than 200 Capital Region companies in hiring upwards of 3,000 individuals. In the process, we’ve learned a thing or two about what employers are looking for, what potential employees bring to the table, and how to make productive matches between the two. We’ve also found that, more often than not, when employers give veterans the opportunity to shine in the workplace, their faith is duly rewarded. Veterans bring a diverse and valuable set of skills and abilities to the job. The cross-functional skills they’ve acquired through military training are often – if not always –transferable to new occupations, especially jobs in the high-tech sector, such as computer programs and systems. Veterans also have a proven ability to learn and deploy new concepts and techniques quickly. They show respect for policies and procedures that ensure both efficiency and safety, and they are uncommonly dedicated to persevering through all manner of stress and adversity in order to accomplish a job well done. Equally important is the mindset that veterans bring to work every day. They are well equipped to provide the leadership that’s needed to move any given project forward, and they also understand the importance of teamwork in achieving objectives. Many veterans have been deployed around the world, giving them global viewpoints and plenty of experience working in diverse and inclusive environments. Veterans have a sense of duty. They are organized and disciplined. 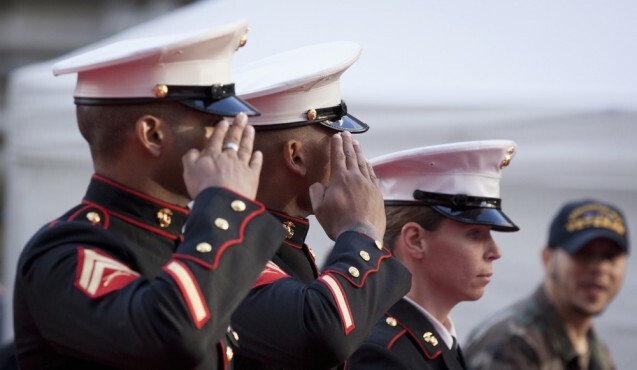 For a veteran, honesty and integrity are more than just catchphrases — they are words to live by. Employers will also be delighted to know that veterans are not just highly skilled, highly dependable workers who can drive real business results — they’re also really good for the bottom line. 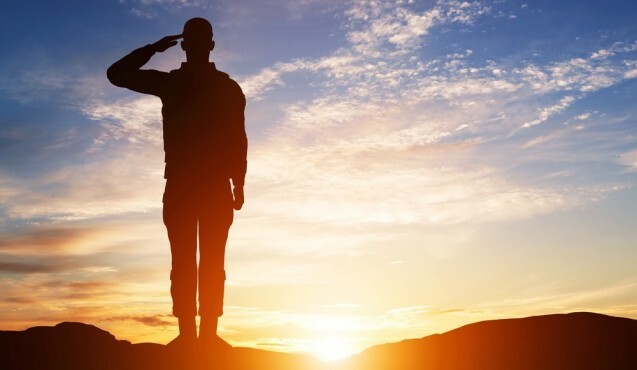 Thanks to the 2011 Vow to Hire Heroes Act, companies that hire veterans and disabled veterans who are out of work can qualify for significant tax credits. Qualified and cost-effective? Veterans are often the total package. It’s a shame many companies overlook them when hiring. For corporate citizens, living by our words means giving veterans an opportunity to work and become productive members of society. Rest assured – you won’t be disappointed.